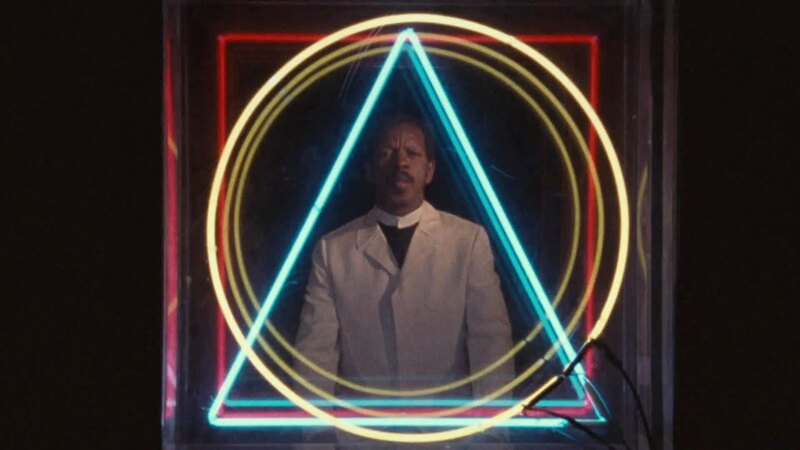 ORNETTE: MADE IN AMERICA captures pioneering saxophonist Ornette Coleman’s evolution over three decades. Returning home to Fort Worth, Texas in 1983 as a famed performer and composer, documentary footage, dramatic scenes, and some of the first music video-style segments ever made, chronicle his boyhood in segregated Texas and his subsequent emergence as an American cultural pioneer and world-class icon. 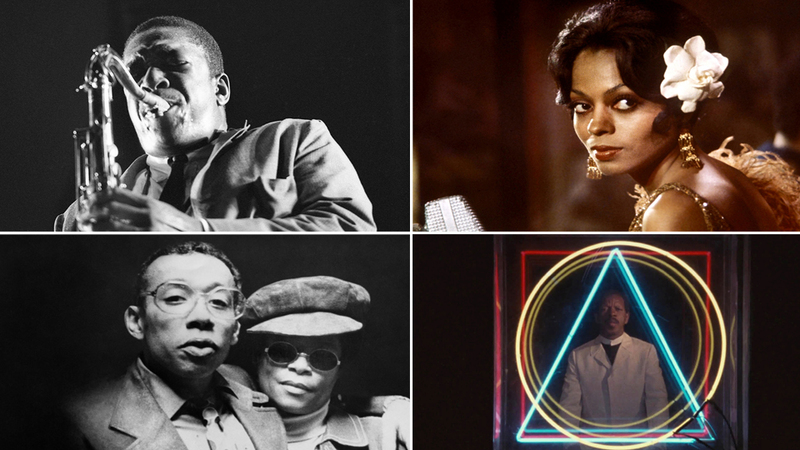 Among those who contribute to the film include William Burroughs, Brion Gysin, Buckminster Fuller, Don Cherry, Yoko Ono, Charlie Haden, Robert Palmer, Jayne Cortez and John Rockwell.